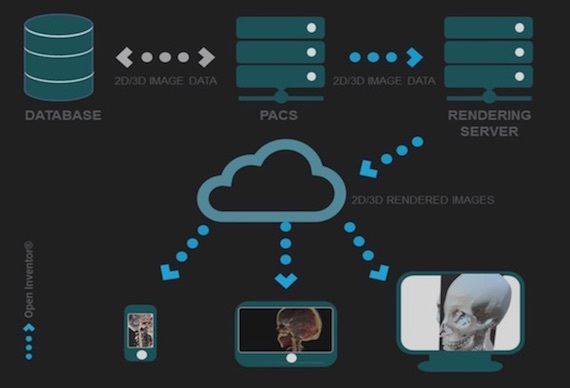 Open Inventor™ Toolkit Medical Edition 2D/3D software development toolkit for medical image computing helps integrate advanced image processing, visualization and analysis capabilities in your application and workflow. For cloud, desktop, and mobile. 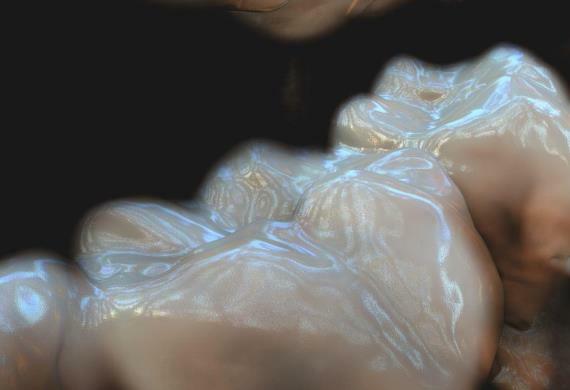 More realistic real-time volume rendering, which combines GPU accelerated techniques such as image-based lighting, complex surface reflections, ray-traced shadow casting, etc. Support for complex meshes and geometries, charting, graphs, text, etc. Open Inventor Toolkit provides software engineers with a robust 3D foundation to efficiently address complex challenges, including the fusion of multimodalities and very large data management. Open Inventor Toolkit supports a wide range of image data and modalities (CT, MRI, PET, ultrasound, X-ray). Support includes: DICOM and other standard data formats; 2D, 3D and 4D data; signed and unsigned; grayscale and color; multi-resolution for very large images. Software developers can use Open Inventor Toolkit algorithms to create image processing and analysis workflows in applications for the desktop or the Cloud. Advanced image analysis tools can be used for volume unfolding, skeletonization (center line detection), and vessel or membrane detection. Advanced image processing tools can also be combined with standard Machine Learning algorithms to solve more challenging problems. Multi-touch and gesture input is fully supported. Open Inventor is well suited for both in-house and cloud-based applications, including upgrading PACS viewers to 3D.